Below is a list of countries that have not been matched with Serbia. If you know a couple from any of these these country combinations, please tell them about our project. 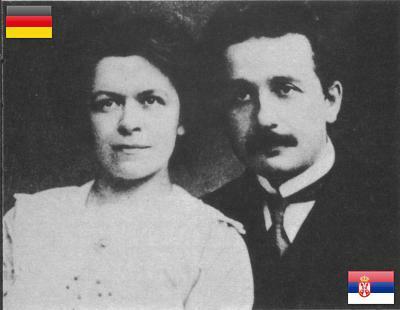 Mileva Marić was Albert Einstein's first wife. Married in 1903.